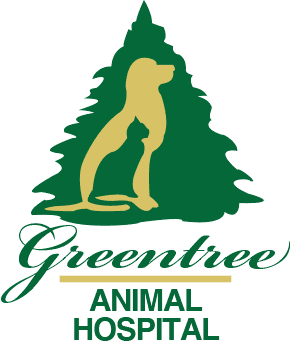 Greentree Animal Hospital is pleased to offer drop-off appointments for your convenience. 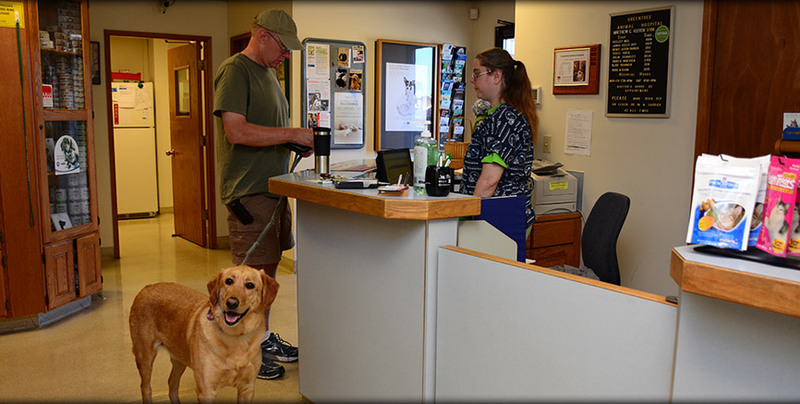 Our drop-off appointments service makes it easier for you to bring your pet in, even if you have a busy work schedule. Simply schedule a drop-off appointment with us and drop off your pet at any time. If your appointment is for a surgery the drop off time is between 7:30 AM and 9:00 AM on the day of the appointment. We will take care of your pet as if it were our own for the day. When you arrive at the hospital, a veterinary technician will go over your concerns, ask pertinent medical questions and obtain a vaccination history from you. Please allow a brief time for this discussion when you drop off your pet. Please bring a stool sample if requested. If you are a new client, please bring any health records you may have to this appointment. When we have completed our examination, we will call you to go over our findings and recommendations over the telephone. If your pet is ill, we will discuss any additional testing we recommend to help us determine the problem. We will always call you before any testing or treatment and will give you an estimate and get your consent before treat your pet. When we call you to discuss our findings, we will let you know when your pet will be ready for pickup.